The NetPay technical support team, based in the UK, are available 24 x 7, 365 days of the year for any service related queries. Any questions regarding order processing are dealt with by our Customer Service team who are available during working hours of 9.00 am to 5.30 pm Monday to Friday. 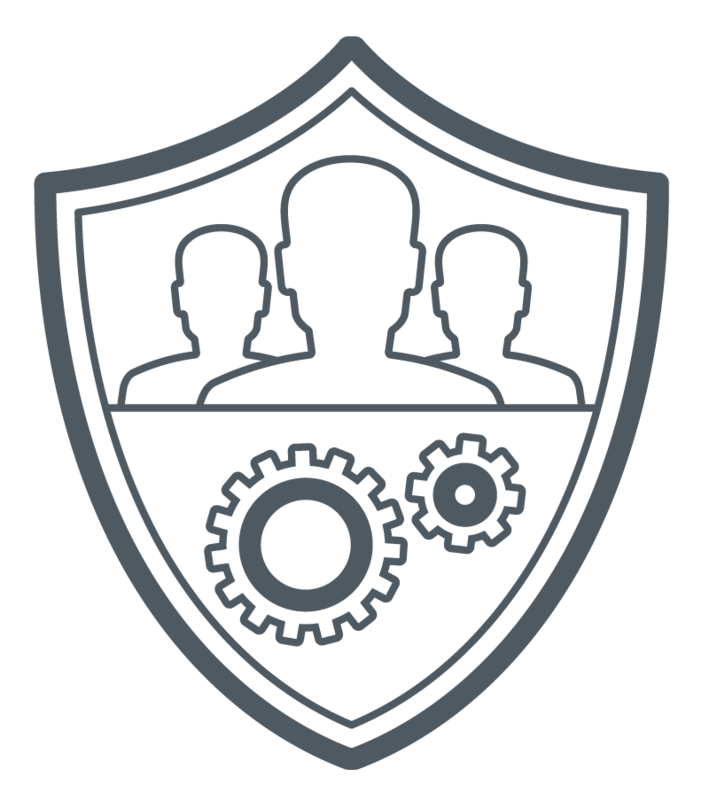 The technical support team will not be able to help with questions relating to orders. 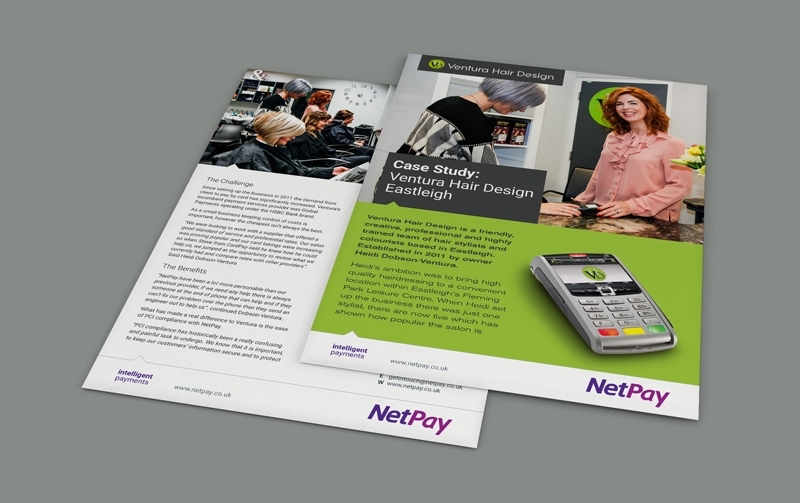 NetPay managed installation provides businesses with personalised face to face support and installation of their new terminal device. Giving peace of mind that they payment terminal is set up, in working order and ready to take those all-important payments. NetPay Terminal support provides businesses with support by phone or face to face with a card terminal engineer. 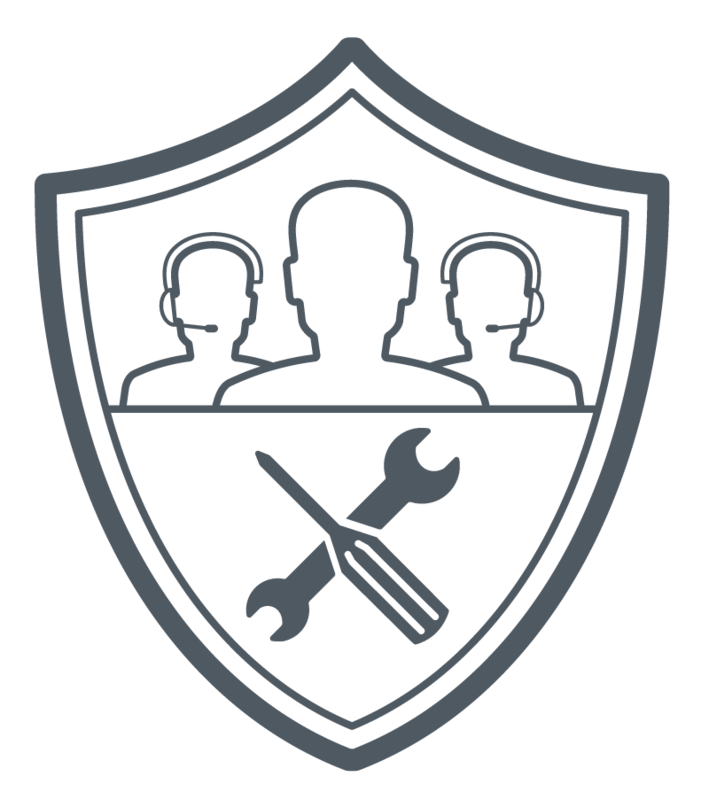 If the team are unable to fix an issue over the phone, we will send out a specialist engineer to your customer at a time convenient to them to fix the issue on site.